Ryan Coogler is more of a listener than a talker. 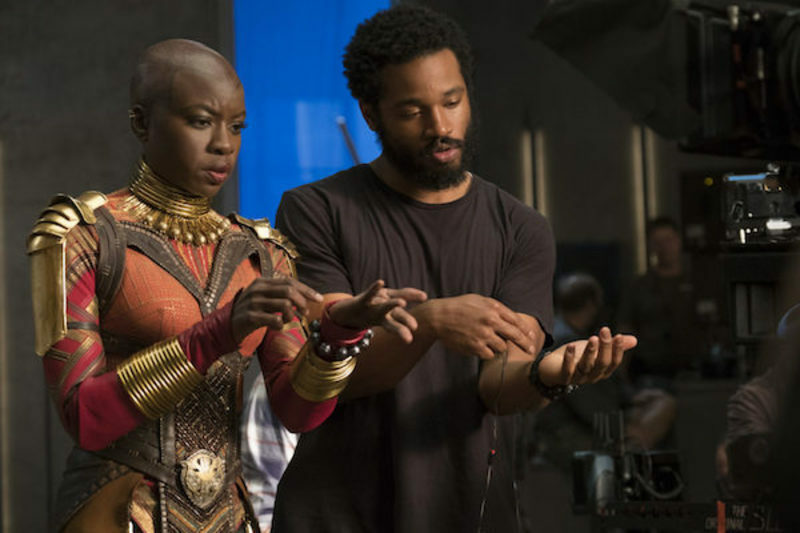 The 31-year-old director of “Black Panther” wants details of each reporter’s outlet before he hears our questions at a small gathering of press. He is there to talk about his third film, the story of a Marvel Comics superhero who is also an African king named T’Challa (Chadwick Boseman). Coogler took notes on the reporters to refer to as he considered our questions, and when he did not feel he answered a question completely he made more notes and promised to think about it and get back with a more complete answer later. 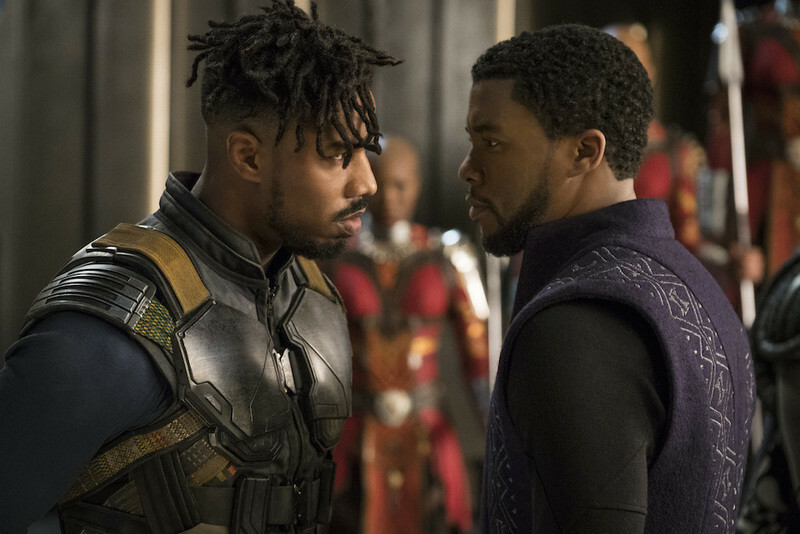 Coogler told us that even before the days of social media, he was aware of the anticipation around an important film, particularly those about the black community. He was only four when “Boyz in the Hood” was released, but his father took him to see it. And when “Malcolm X” came out, his father said, “You’re not going to school tomorrow. We’re going to see this movie.” Although he is not on social media, his sister is, and she keeps him up to date on the excitement about this film. 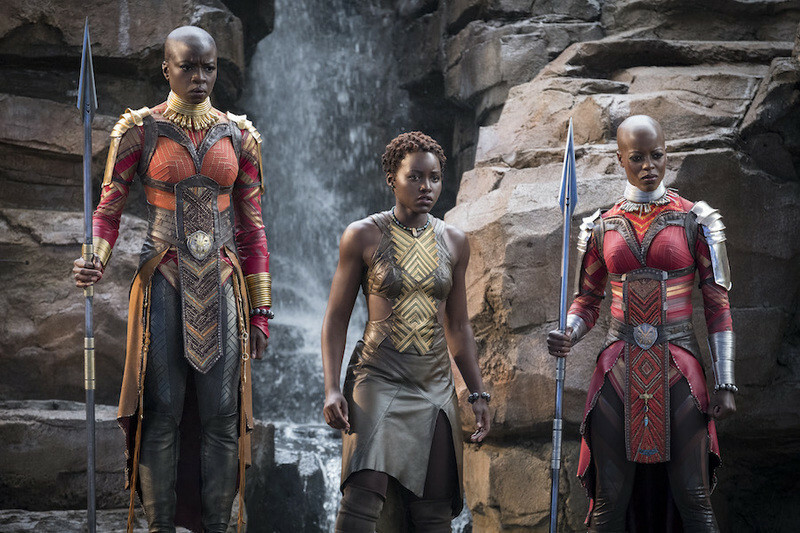 It was also important to him to include very strong, heroic female characters, played by Lupita Nyong’o and Danai Gurira. “As we were writing them, we fell in love with them even more … You have to understand Wakanda through these people. Another theme of the movie is tradition versus innovation, characters that base everything off of what’s happened in the past and have reverence for the past, and characters that are innovators, that are breaking from tradition.” The two women present that conflict, “and their scene together is one of my favorite scenes I’ve ever directed. I don’t know if I’ve ever seen something like this in a movie before.” He said that directing “Fruitvale Station” made him want to be a father, but it was this film that made him want to have daughters someday.